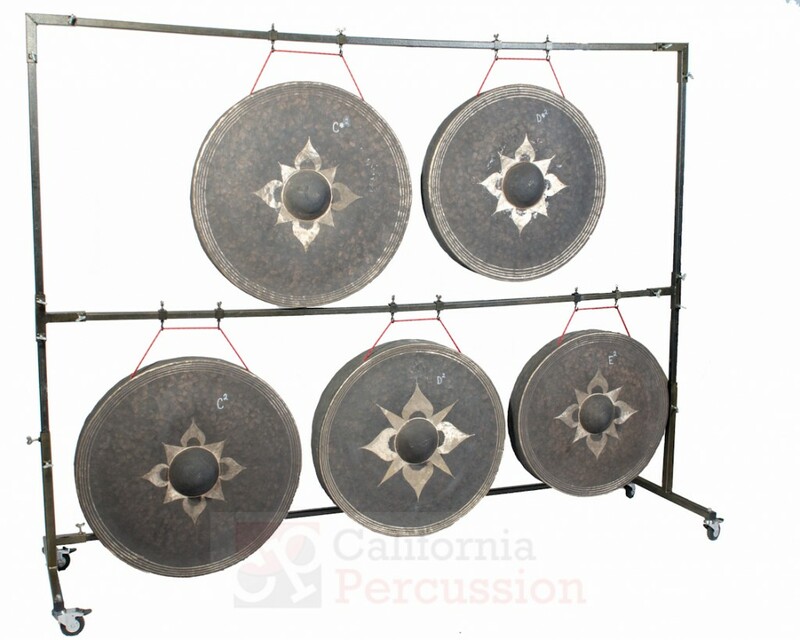 We offer the finest Tuned Thai Gongs available anywhere. 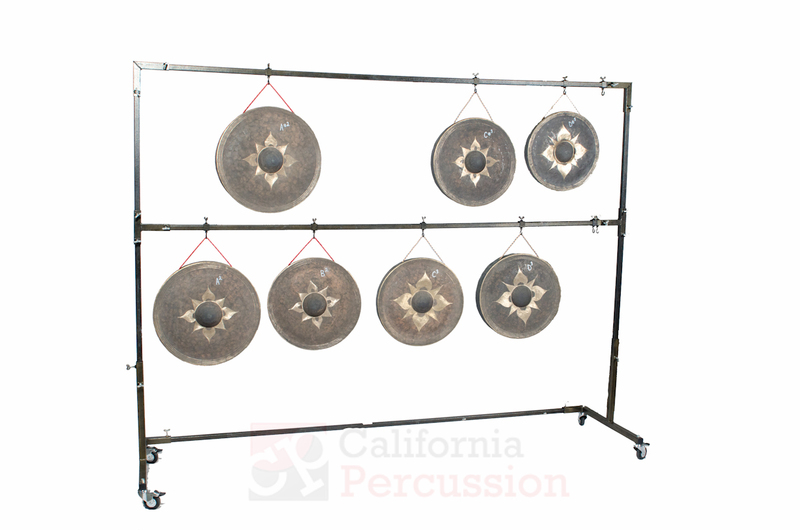 There's a reason our gongs have resonated in nearly every major orchestra in the country. 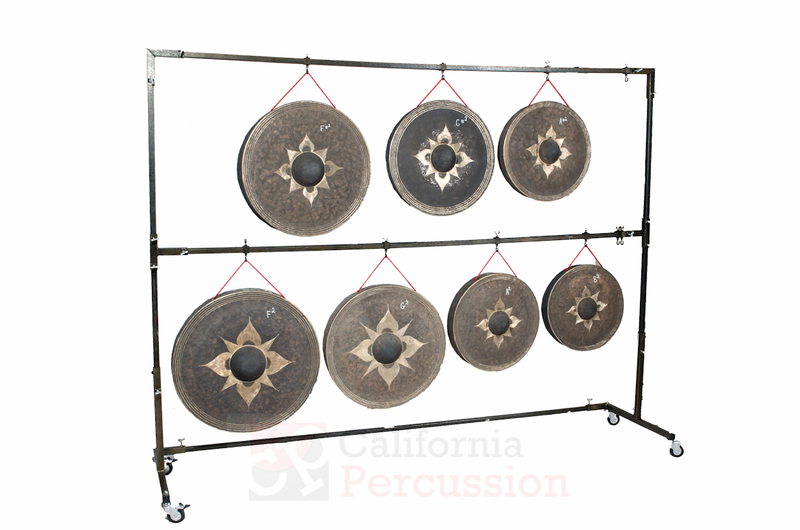 Contact us for individual tuned gong rental pricing. 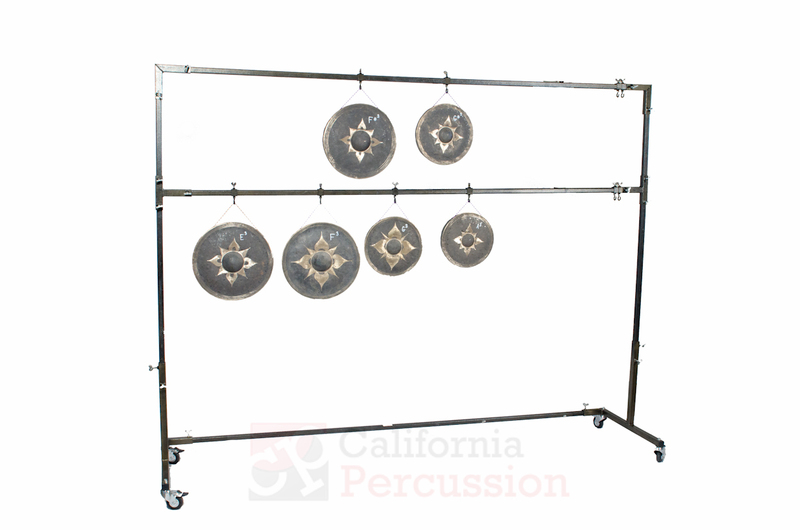 C2 is 2 ledger lines below the bass clef. 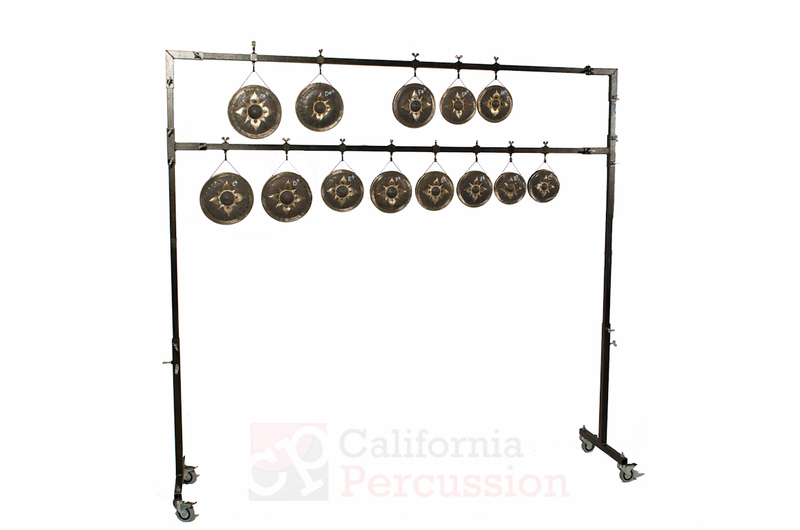 C (Big C) is 2 ledger lines below the bass clef.